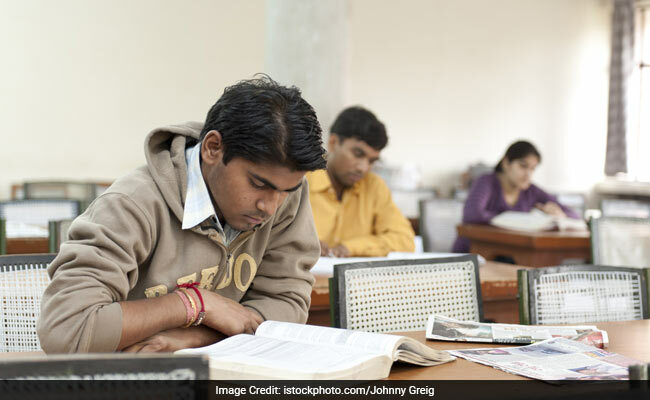 The Gujarat Secondary and Higher Secondary Education Board today said that 5,28,870 or 68.24 per cent of students have passed the Class 10th examination. Ahmedabad: The Gujarat Secondary and Higher Secondary Education Board today said that 5,28,870 or 68.24 per cent of students have passed the Class 10th examination. The results, announced today, show a wide gap in the performance of students from English-medium and Gujarati-medium schools. A total of 7,75,013 students had appeared for the examination held between March 15 and 25, 2017. Last year the pass percentage was 67.06. Students from English-medium schools registered pass percentage of 92.72, while 65.93 per cent of Gujarati-medium students passed. Surat district registered the highest pass percentage at 79.27 which was marginally lower than its last year's performance (80.91 per cent), GSHSEB said in the result details published on its website, www.gseb.org. Tribal-dominated Narmada district registered the lowest pass percentage of 46.90. Women surpassed men. As much as 73.33 per cent of women candidates passed, against 64.69 per cent of men. As many as 3,750 students scored 91 per cent or above marks, while 1,81,817 -- a majority -- scored between 51-60 per cent. The topper from Ahmedabad district, Kathan Sanghvi, scored 99.94 per cent marks, while Princy Christian, daughter of an auto-rickshaw driver, scored 97.84 per cent.